Who won gold in Olympic hot-air ballooning? Which sport has produced the most elected politicians? Which sports team has had the worlds longest losing streak? Heres where you can find out. 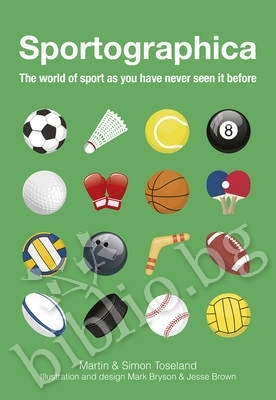 Sportographica blends sporting statistics from around the world with stylish and memorable infographics - including the youngest-ever Formula One winners, the worlds richest sports teams, the oldest sporting rivalries and the worst footballers hairstyles. 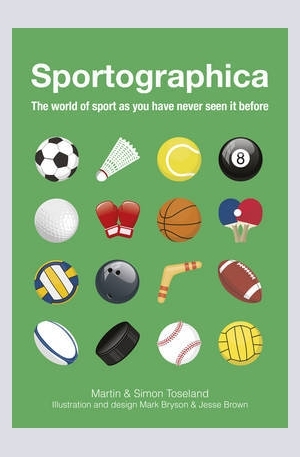 Smart, quirky and endlessly fascinating, Sportographica is packed with information, facts and figures - and is the perfect read for fans of all sport. 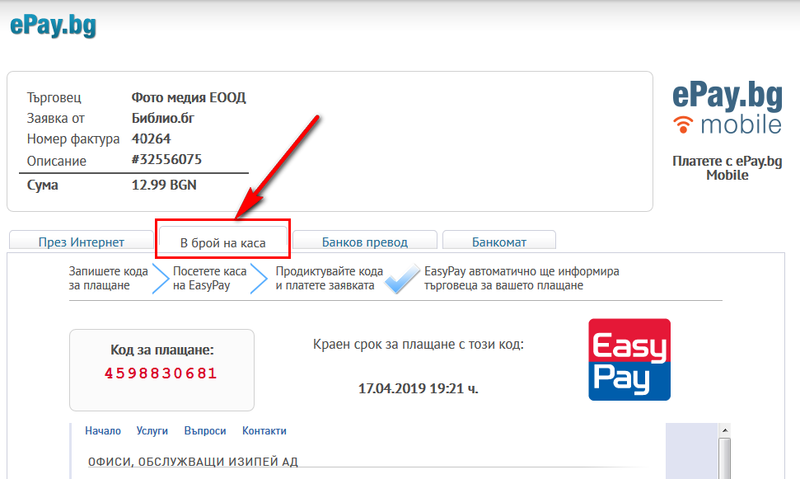 Благодарим Ви, че решихте да споделите с нас вашето мнение за "Sportographica".